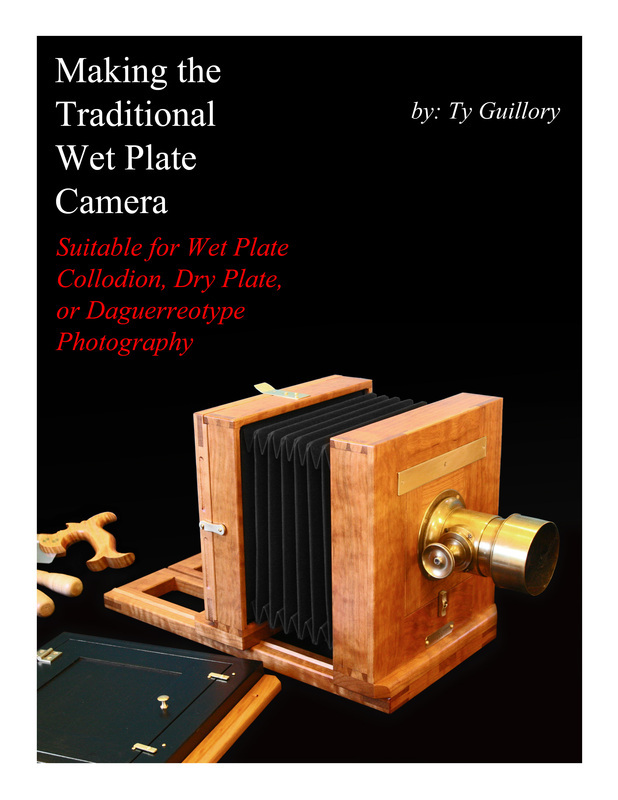 I have published two books on how to make plate cameras. 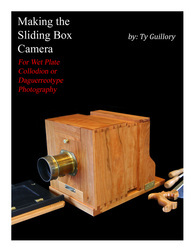 More info on the books can be found by clicking on the button below. It will bring you to my website for the books.